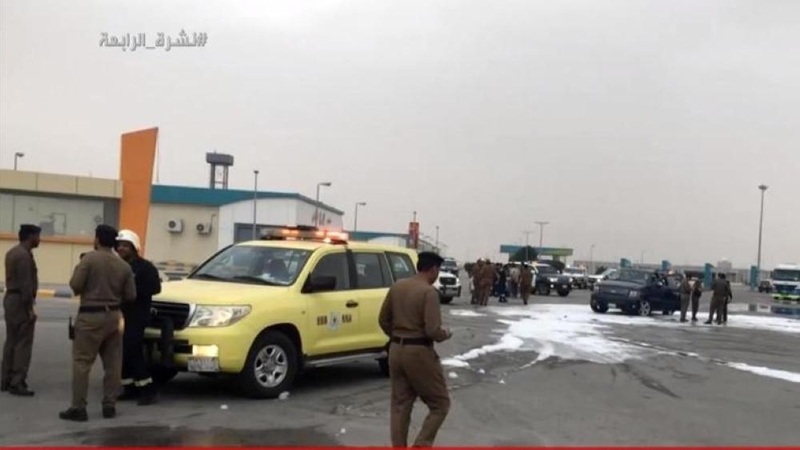 Saudi Arabia’s security forces killed two terrorists and arrested two others trying to flee the kingdom by bombing a checkpoint, Al Arabiya reported. The four men – including three who were on Saudi Arabia’s wanted list of terrorists – were reportedly attempting to evade a security checkpoint near Abu Hadriyah in al-Qatif. They were seeking to escape outside the country, the report stated. The Shi’ite region has witnessed unrest in the past. In January, a security operation also saw two people killed and others arrested in Al-Qatif region. The two people killed were wanted for their involvement in disruptions to security and development projects in the area, the report said at the time.